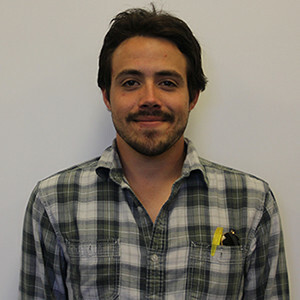 Serving as the assistant to the news editor, news editor and finally as editor in chief, Josh was a member of The Connection staff for three semesters. He plans to pursue a degree in journalism with a focus on investigative and conflict journalism. He also hopes to one day be a published fiction writer.